Heat oven to 350°F. Line cookie sheet with cooking parchment paper. 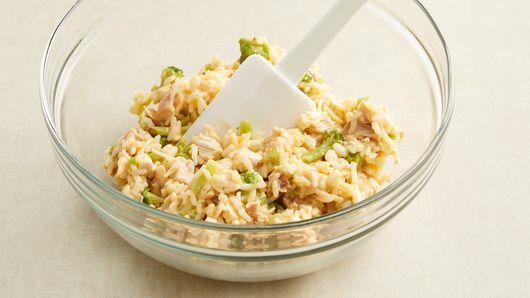 Make rice & broccoli as directed on bag for minimum cook time; open bag, and cool 5 minutes. 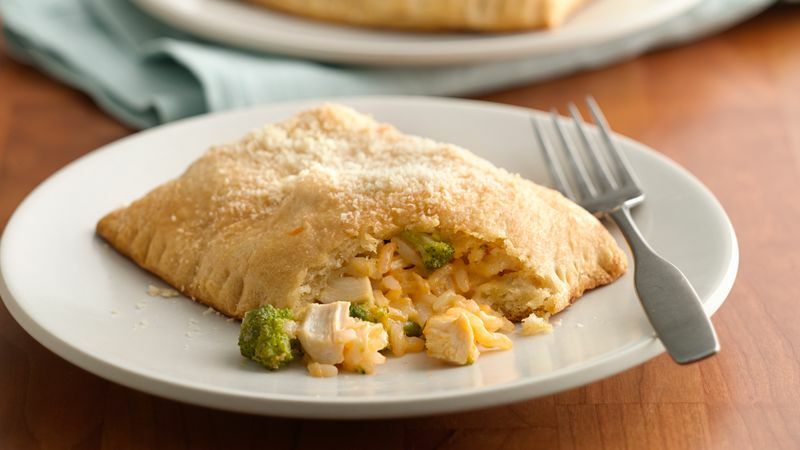 In medium bowl, mix rice & broccoli, chicken and Monterey Jack cheese. 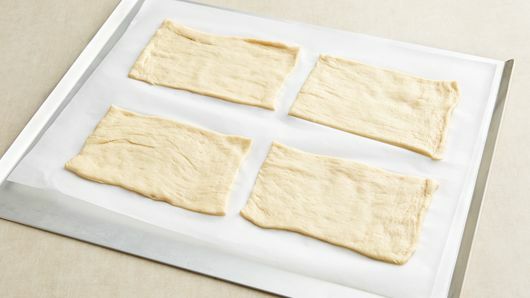 Unroll crescent dough; cut into 4 rectangles, and press each to 6x3 1/2 inches. 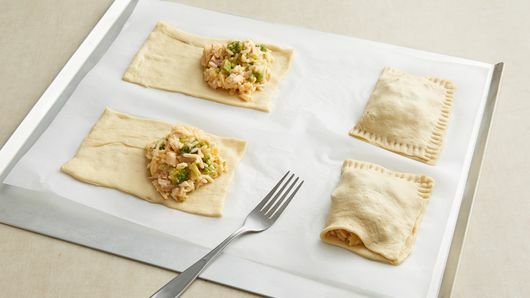 Mound generous 1/2 cup chicken mixture evenly onto one end of each dough rectangle. Fold and stretch dough over filling; press edges to seal. (Squares will be very full.) With tines of fork, crimp edges. Place on cookie sheet. Brush with melted butter; sprinkle with Parmesan cheese. Bake 16 to 21 minutes or until golden brown.